WhyWalker.com: Would you share our new website? May 23, 2016 - Why Walker? 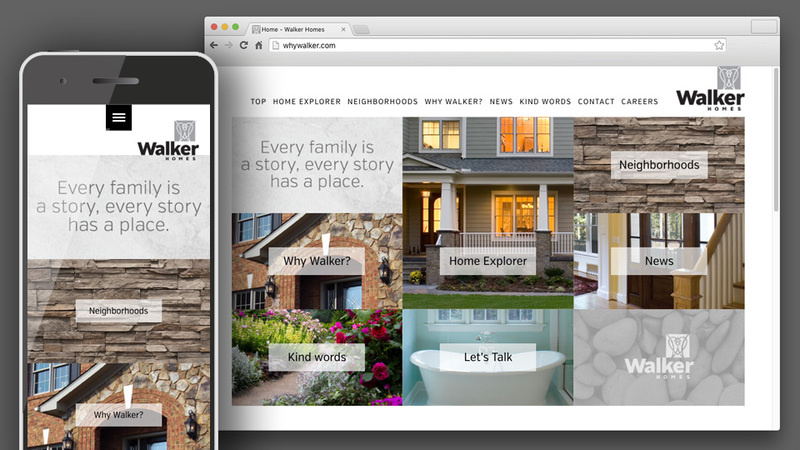 “Home Explorer” shows you some of the 350-plus homes we’ve built. “Neighborhoods” shows you where we’re building now and talks about building on your own lot. “Why Walker” tells you a little bit about story. And “News” will keep you up-to-date on recent happenings. If you’d like to explore the idea of building a custom home in Glen Allen, Hanover County, or the town of Ashland, please call me or drop me an email. Myself and my team look forward to the possibility of working with you.